On this podcast the Foundation of Leadership. CLOUSER reflects on the characteristics of leaders in his career. Host discusses the importance of conviction in leading with your core values. 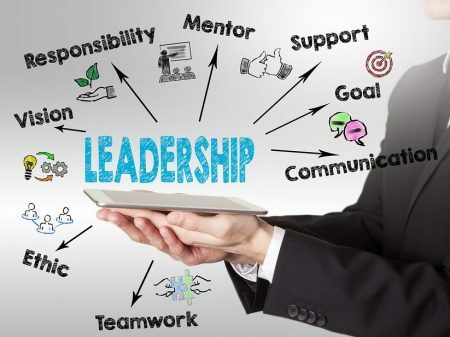 CLOUSER discusses five traits he has found with those he has followed and in other leaders: 1) Leaders know themselves, 2) Successful leaders convey their plans and goals, 3) Leaders lead with consistency, 4) Leaders plot their course, and 5) Leaders are human, too.